Originally posted on Crossway.org on April 02, 2019. Justification and sanctification are inseparable gifts of redemption because they flow from the unified work of the triune God and his electing, redeeming, and renewing mercy. Justification and sanctification, like all the benefits of redemption, are gifts of God’s gratuitous mercy. Even sanctification, which enlists the cooperation of human effort, remains a gift of mercy. The fact that the New Testament uses the same term to describe the decisive consecration of believers at their conversion (definitive sanctification; e.g., 1 Cor. 6:11) and their ongoing growth in holiness (progressive sanctification; e.g., 1 Thess. 5:23) should clue us in to this reality. While sanctification is in some sense synergistic, encompassing the work of the sanctifying God and the works of the sanctified human agent, the priority of grace remains. We could even speak of sanctification, no less than justification, as a gift believers receive by grace alone through faith alone in Christ alone, at least in terms of the definitive cause of holiness in the lives of the elect. Justification and sanctification remain inseparable because of their unity in the saving intention of God. Justification and sanctification, like all the benefits of redemption, are gifts of God’s gratuitous mercy. Furthermore, the scriptural teaching on a final judgment according to works precludes any kind of antinomian indifference to the actual righteousness of believers (e.g., 2 Cor. 5:10; 1 Pet. 1:17). Believers are justified by faith alone, but they will experience a final judgment according to works, where their good works are brought forth not as the legal ground of their vindication but as the necessary evidence of their faith union with Christ.2 As one Baptist confession puts it, “All true believers endure to the end. . . . They shall be kept by the power of God through faith unto salvation.”3 Being kept (preservation) and enduring to the end (perseverance) belong together. This foregrounding of the believer’s perseverance hardly counts as a slide into a nomistic understanding of “staying in” a state of grace (how could it, given the radical nature of grace expressed in the larger Reformed soteriological scheme?). The healing work of Christ produces a “double cure”: the legal deliverance from sin’s consequences and the transformative deliverance from sin’s corrupting influence. This unified work of salvation issues forth not from some generic divine benevolence but from the triune God, who is Father, Son, and Holy Spirit. The inseparability of justification and sanctification is grounded in the inseparability of Trinitarian operations. According to the doctrine of appropriation, we may speak of the electing Father, the redeeming Son, and the regenerating Holy Spirit, but in each of these works of divine mercy, it is the undivided Godhead who is working inseparably to bring about the salvation of the elect. God is one and acts as one. The benefits of redemption are inseparable because they flow from the unified work of the triune God. We can further spell out this first theological statement in several additional Trinitarian propositions. 1. Justification and sanctification are inseparable gifts of redemption because they are grounded in the Father’s free and electing mercy. The Father’s intention in election is to reckon sinners to be “in Christ” for the purpose of holiness and blamelessness (Eph. 1:4). His predestinating mercy has as its penultimate goal the adoption of the elect as sons of God through his beloved firstborn Son, Jesus Christ (Eph. 1:5). It has as its ultimate goal the “praise of his glorious grace” (Eph. 1:6) through the exaltation of Christ as the elder brother of the company of the redeemed, the renewed family of God (Rom. 8:29). 2. Justification and sanctification are inseparable gifts of redemption because they were secured in and by the person of Christ, in whom divinity and humanity are hypostatically united. 3. Justification and sanctification are inseparable gifts of redemption because they were accomplished by the “whole course” of Christ’s obedience, not merely one aspect of his work abstracted from the others. The integral relationship between justification and sanctification is grounded not only in Christ’s person but also in his mediatorial work. And while many evangelicals tend to truncate Christ’s work of atonement to comprise only his work on the cross (and then only in terms of its forensic aspect), the New Testament places the climactic scene at Golgotha within the broader drama of Christ’s holistic work—what Calvin referred to as “the whole course of Christ’s obedience.”6 Christ accomplishes redemption not only through his wrath-bearing, Serpent-crushing death but also through his righteousness-fulfilling life (Matt. 3:15; Gal. 4:4), his justification-securing resurrection (Rom. 4:25), his glorious ascension to and session at the Father’s right hand, his gracious gift of the Holy Spirit, his ongoing priestly intercession, and his final return in power and glory.7The application of redemption is holistic and unified because its accomplishment in Christ is holistic and unified. This collaborative volume of 26 essays explores the doctrine of justification from the lenses of history, the Bible, theology, and pastoral practice—revealing the enduring significance of this pillar of Protestant theology. 4. Justification and sanctification are inseparable gifts of redemption because they are applied to the elect by the Holy Spirit, who unites them to Christ by faith. So in sum, justification and sanctification are inseparable in the experience of the elect because they are inseparable in the saving intention of the triune God. They can no more be divided than can the persons of the Trinity or the two natures of Christ. Thus, to make sanctification some optional add-on to the settled verdict rendered in justification is to make a mistake of grave proportions. Justification is a settled verdict, founded on the righteousness of Christ alone and received by faith alone, but it always and inevitably brings about the sanctification of those justified. Therefore, all forms of antinomianism are excluded by the unified saving intentionality of the triune God. John Calvin, Selections from His Writings, ed. John Dillenberger (Atlanta: Scholars Press, 1975), 198. 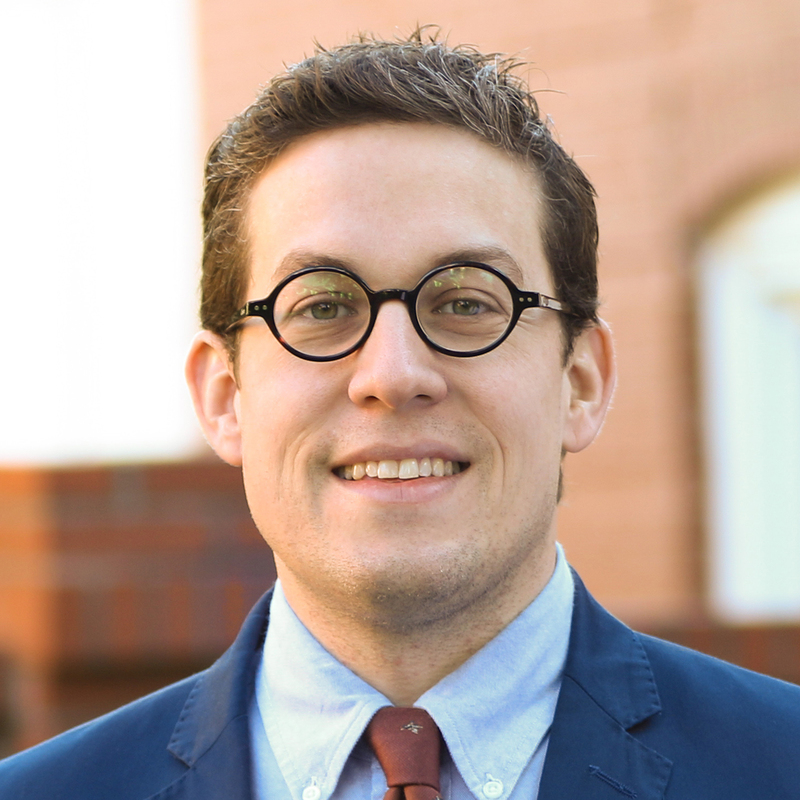 For a discussion of the diverse views on the role of good works in salvation, see Alan P. Stanley, ed., Four Views on the Role of Works at the Final Judgment, Counterpoints: Bible and Theology (Grand Rapids, MI: Zondervan, 2013). Baptist Faith and Message, 5. John Calvin, Institutes of the Christian Religion, ed. John T. McNeill, trans. Ford Lewis Battles, LCC 20–21 (Philadelphia: Westminster, 1960), 3.11.6. For a fuller treatment of the active obedience of Christ, see chap. 14, by Brandon Crowe, in this volume. Calvin, Institutes, 2.16.5. Perhaps no one in contemporary theology has made more profound use of this Calvinian theme than Thomas F. Torrance. 6. See, e.g., Torrance, Incarnation: The Person and Life of Christ (Downers Grove, IL: IVP Academic, 2008). For a biblical overview of each aspect of Christ’s work, see Robert A. Peterson, Salvation Accomplished by the Son: The Work of Christ (Wheaton, IL: Crossway, 2012). John Calvin, Institutes of the Christian Religion, ed. John T. McNeill, trans. Ford Lewis Battles, LCC 20–21 (Philadelphia: Westminster, 1960), 3.1.1. John Calvin, Institutes of the Christian Religion, ed. John T. McNeill, trans. Ford Lewis Battles, LCC 20–21 (Philadelphia: Westminster, 1960), 3.1.4. 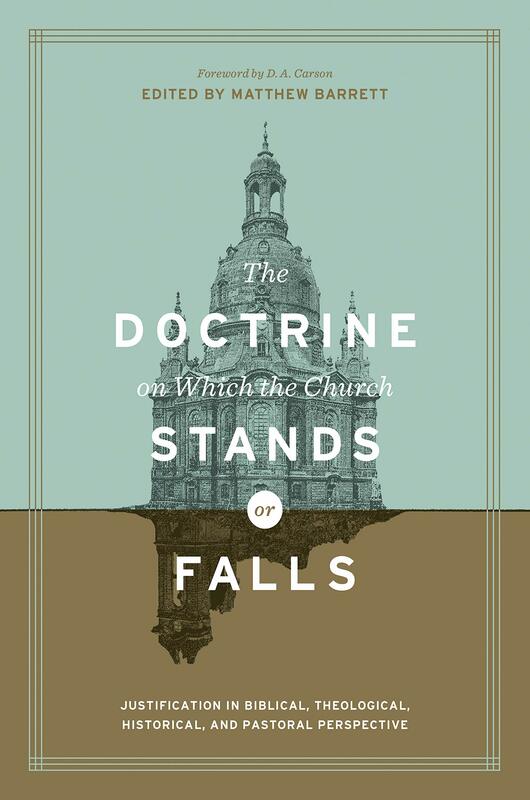 This article is adapted from The Doctrine on Which the Church Stands or Falls: Justification in Biblical, Theological, Historical, and Pastoral Perspective edited by Matthew Barrett.